THE HIGH VIBE SHINE TRIBE! “Blessed are the happiness makers. CULTURAL BELIEF SYSTEMS, YOU KNOW THAT YOU CAME HERE FOR A UNIQUE AND IMPORTANT REASON. *EXPLORATION and IMPLEMENTATION of the rEVOLutionary ways of BEing through written transmissions, channeled drum journeys + guided meditations, 25% discount on 1:1 ACTIVATIONS with Heather Elizabeth, AND a 50% discount on an intuitive reading on or around your BIRTHday! 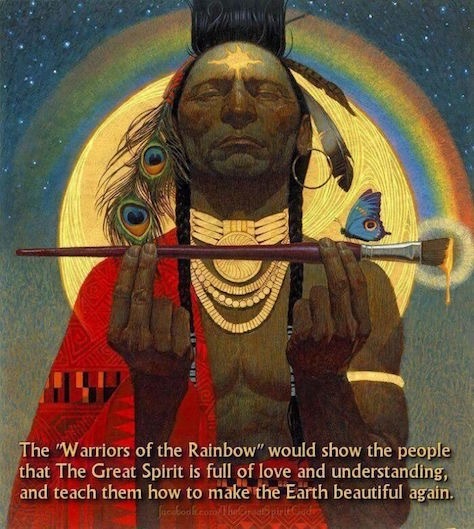 *Admission to LIVE virtual pow wows with Heather E discussing present day rEVOLutionary shifts and their correlation to ‘timeless’ cycles and patterns in the microcosm (YOU/ME) and the MACROCOSM (WE). All live chats will be recorded and posted on the Members’ page. 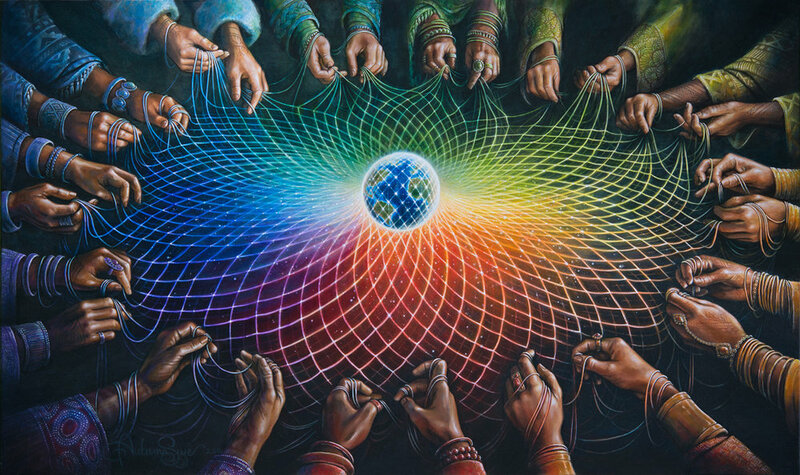 Mark your calendars for the next LIVE POW WOW, Wesak Scorpio Full Moon ACTivation on Sunday, 05/19/19 (Spectral Moon Day 17, Kin 206 White Spectral WorldBridger) at 7:00 p.m. CST. *VIP in person gatherings and access to events for ALL AGES (your DIVINE INNER CHILD is ALWAYS WELCOME!). "I offer Reiki integrated sound healing for the purpose of awakening, remembering and deepening our connection to Source and All That Is as we follow our paths of growth, expansion and service." "Alisa Carr desires to take you on a journey into the Eye of Your Heart - the place where a veritable treasure trove is waiting for you! She will guide you through the process of excavating and mining this most precious energy, as well as in adorning yourself with and Becoming that Treasure!" Karen Wilson is an intuitive healer, teacher, empath and clairvoyant. She connects with universal energies and your own spiritual team to access healing energies for your highest good. In her healing practice, Karen offers Energy Healing (Distant and in-person), Akashic Record Soul Readings, Animal Communication, Spiritual Life Coaching, classes and events. WE embody the LAW OF ATTRACTION. WE treat the Earth as the Living BEing that SHE is. WE recognize that WE are ONE Human Family. WE bring the Masculine and Feminine into BALANCE. WE FOLLOW our DREAMS, TRUSTING that WE each have a DIVINE PURPOSE. WE SHIFT from me to WE. WE RECLAIM our ‘I AM’ PRESENCE. WE REMEMBER that the path of true HEALING is HOLISTIC. WE RESPECT the TRUTH that ALL BEings are INTERCONNECTED.